Our mission is to improve healthcare by connecting patients worldwide with world leading physicians specializing in their particular condition. Founded by a group of world-leading Israeli physicians, Second Opinion Group aims at making world-class health available to anyone, anywhere in the world. Using a highly advanced digital platform, we connect patients around the globe with some of the world’s leading medical experts for second opinion consultation. Covering all major medical fields, we make getting a second opinion easier than ever. You will receive an accurate diagnosis and course of treatment from our experts, within only days from the completion of the second opinion request. Our network of elite doctors was carefully handpicked. All doctors are highly experienced in their field of expertise, with a proven record of successful treatments. Applying corrections to over 60% of all diagnoses reviewed, they have highly improved our patients’ recovery rates. To ensure you make the right decision, we personally guide you every step of the way. Drawing a clear picture of your condition and providing you with practical recommendations, we help you deal with anxiety and confusion, leading you safely to the best medical solution. 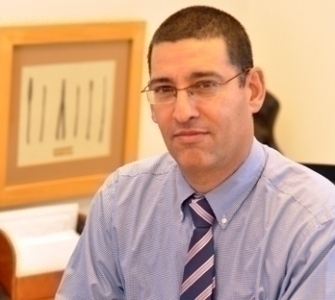 Yariv Levski has more than 15 years of experience as Executive and Board Member. In the previous years, Yariv has managed his own boutique consulting firm, focusing on consulting International investors with regard to investments in Israeli startups. During that time, Yariv has consulted several Israeli startups as well as served as Director, on Board of Directors in 3 Israeli Startups: Tekoia, Appforma and TVTak (acquired after 9 months). 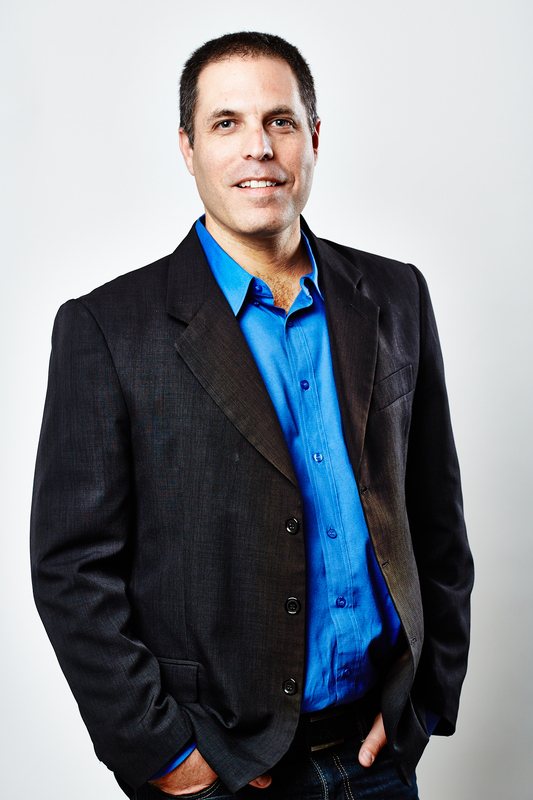 Prior to this, Yariv held senior Executive position in 3 major industries: Television and Media, Telecom and Finance. Yariv received both BA and MBA from College of Management, Israel. Yariv is also an Ironman, meaning he has successfully finished this endurance competition.